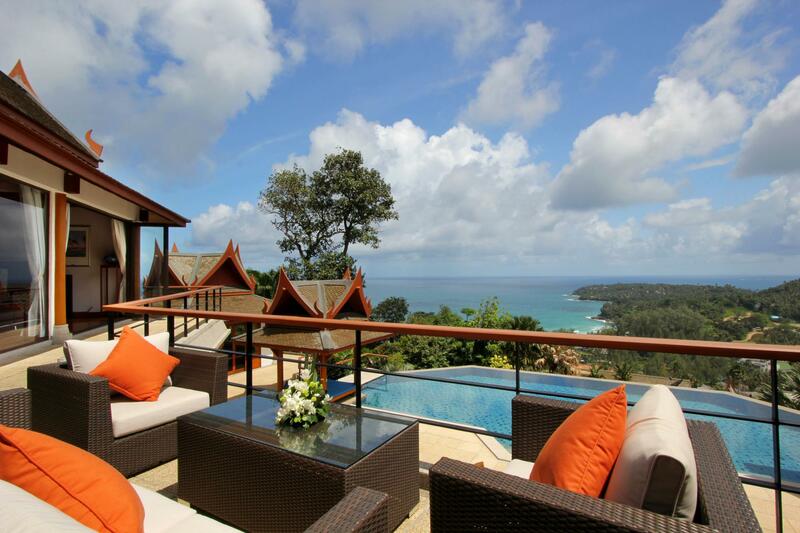 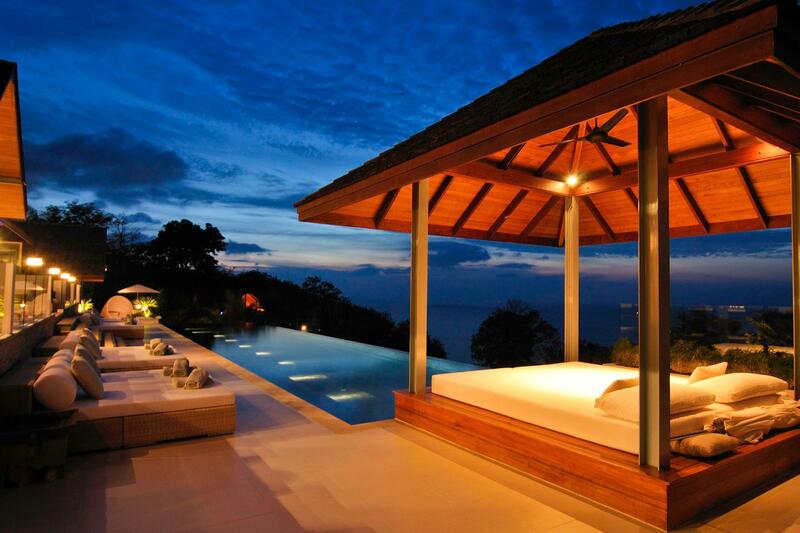 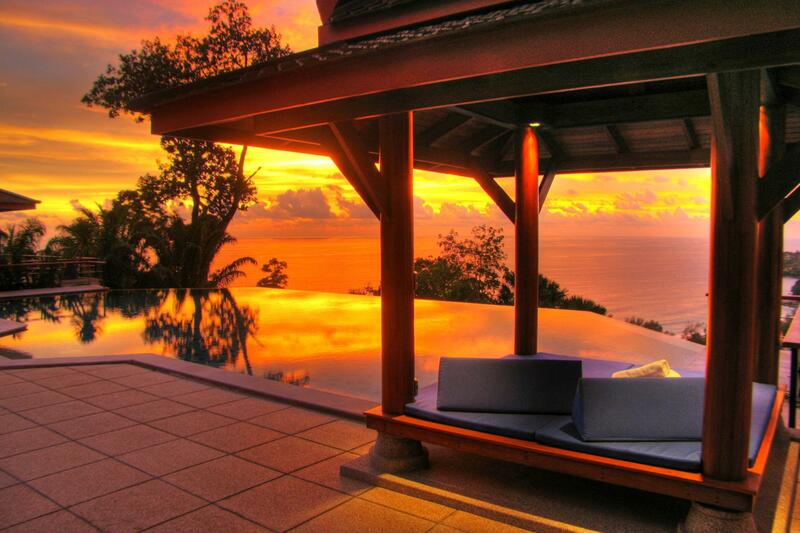 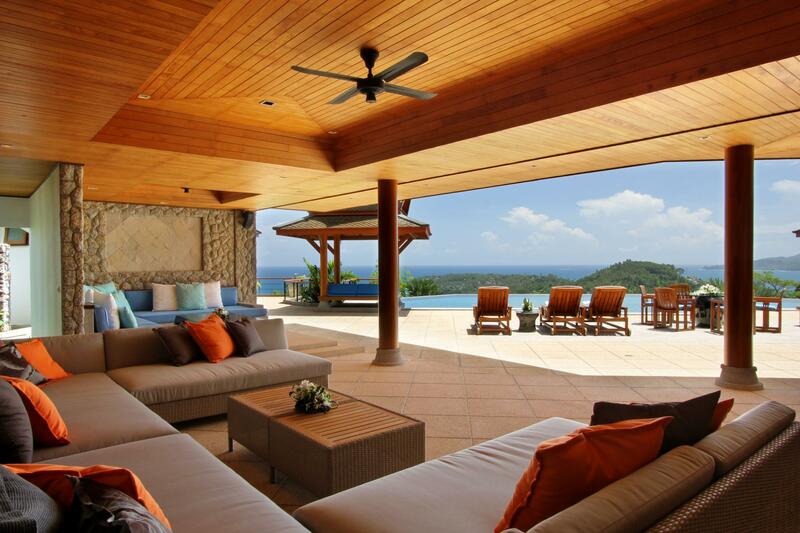 Like in most luxurious villas in Phuket, Villa Rak Tawan is nestled on a hilltop on the sunny west coast of Surin Beach. 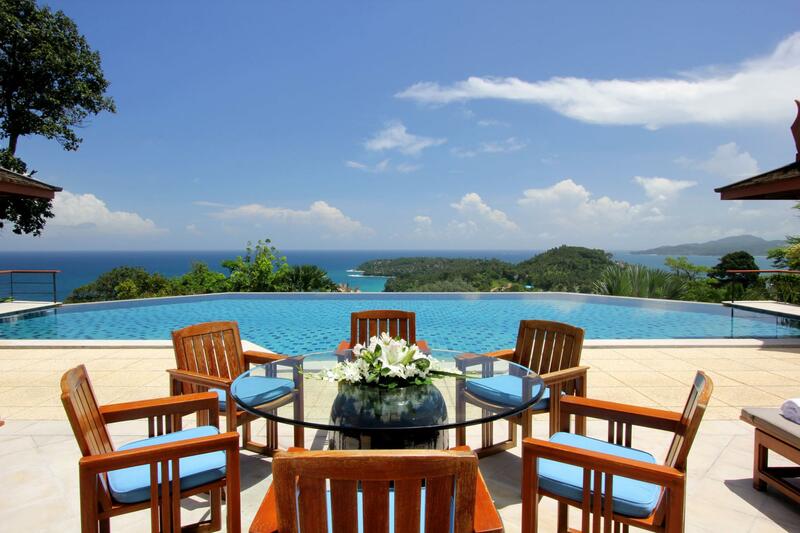 It offers an incredible view of the Andaman Sea and is just minutes away from the upscale international shopping centers, lounges and bistros in Phuket. 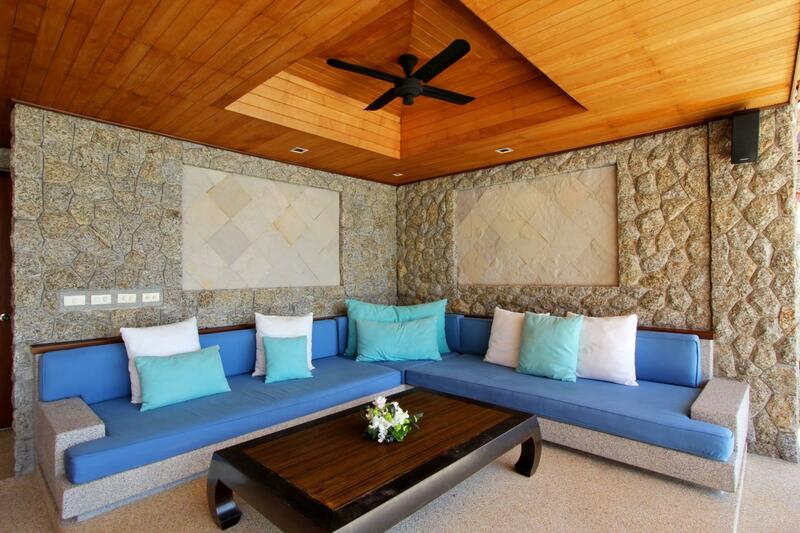 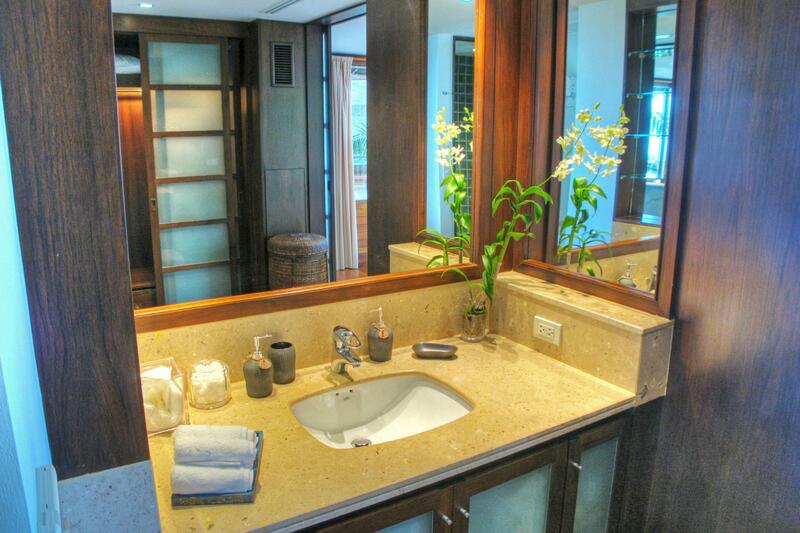 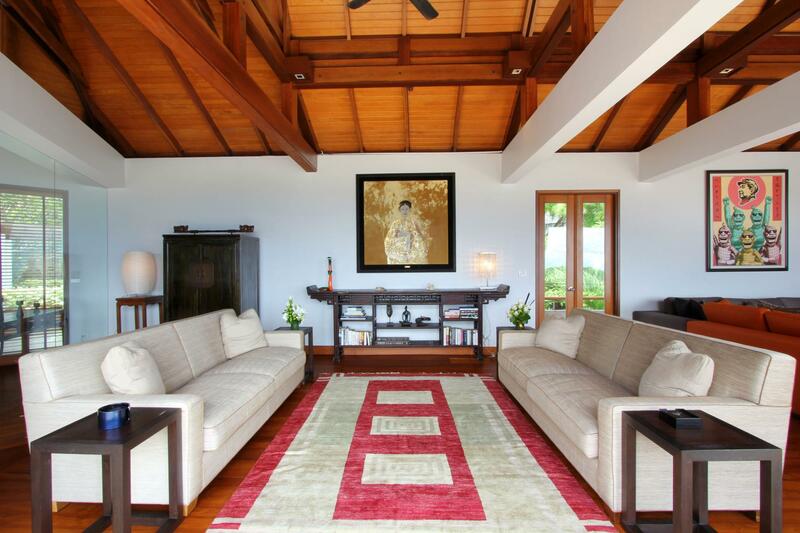 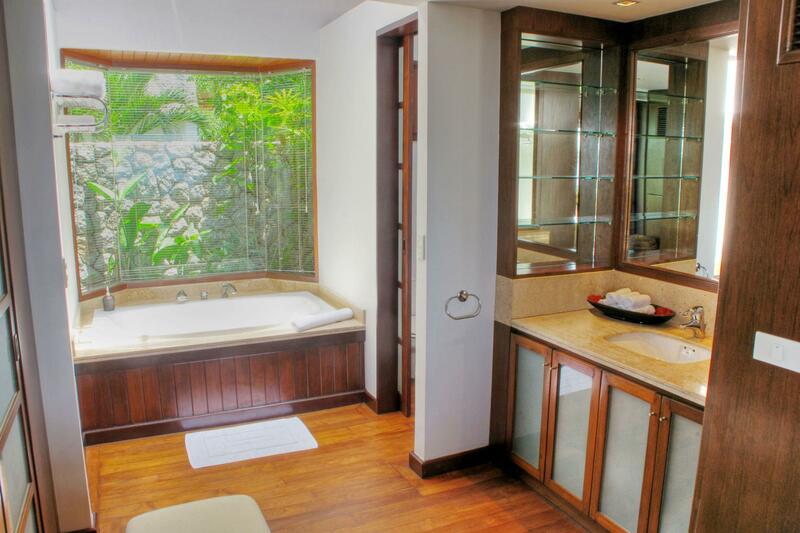 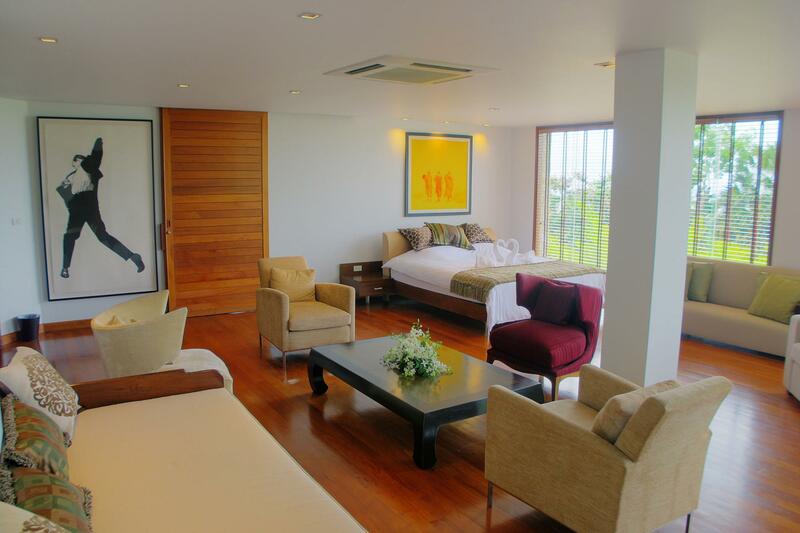 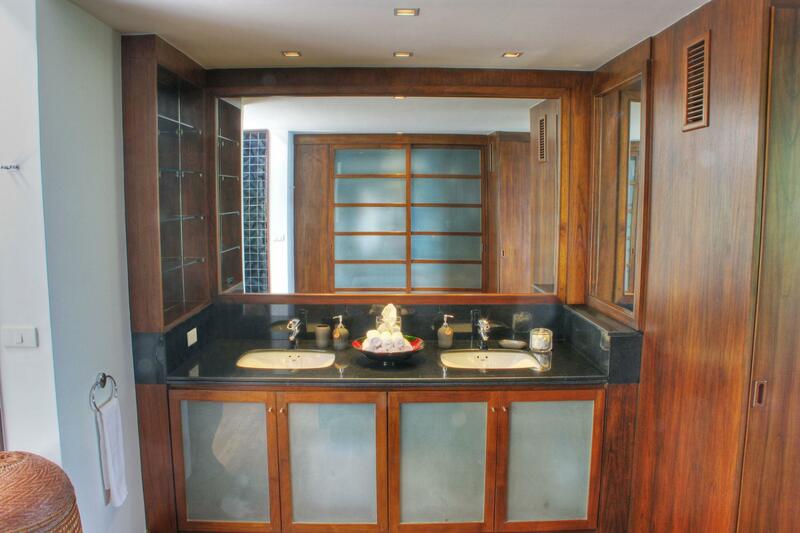 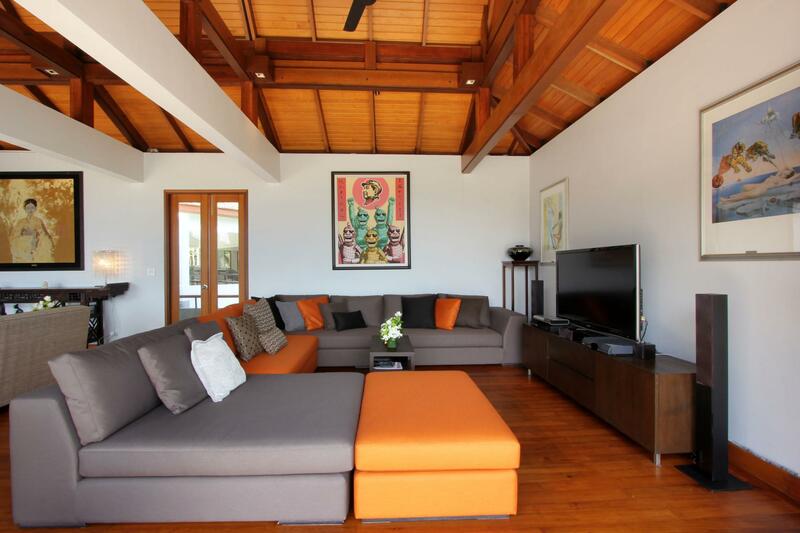 Despite the proximity to the amenities in Phuket, Villa Rak Tawan maintains its quiet retreat and tranquility. 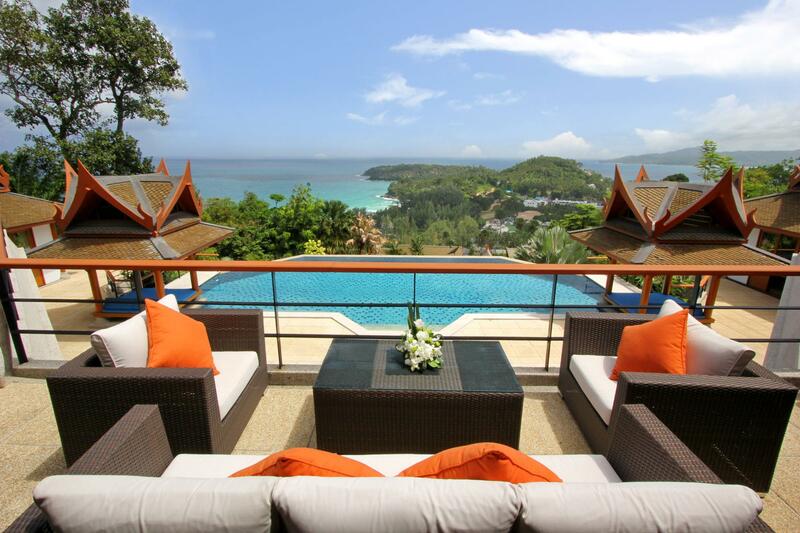 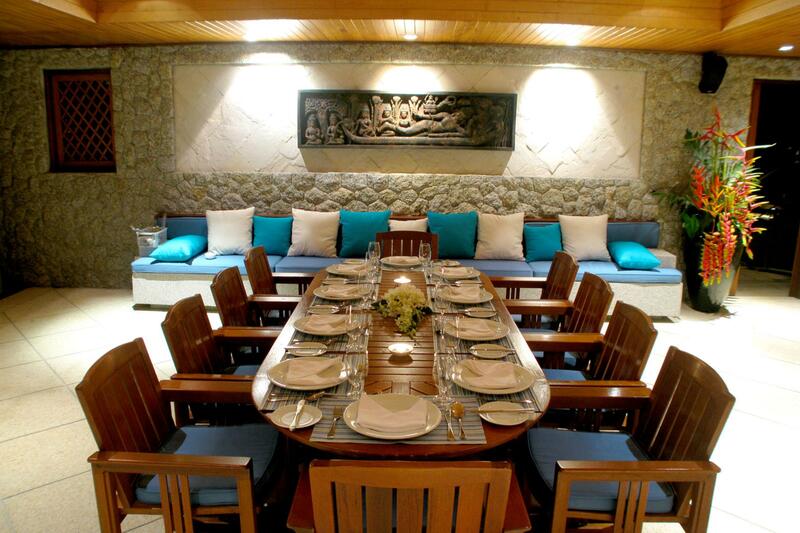 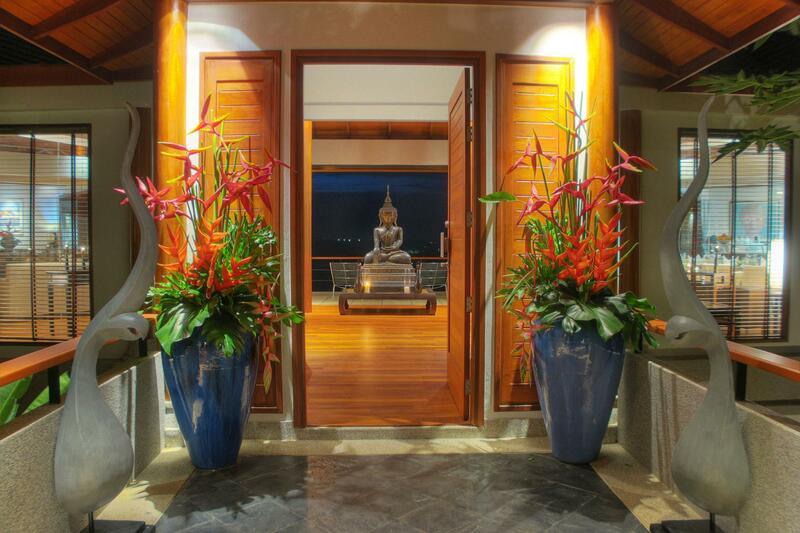 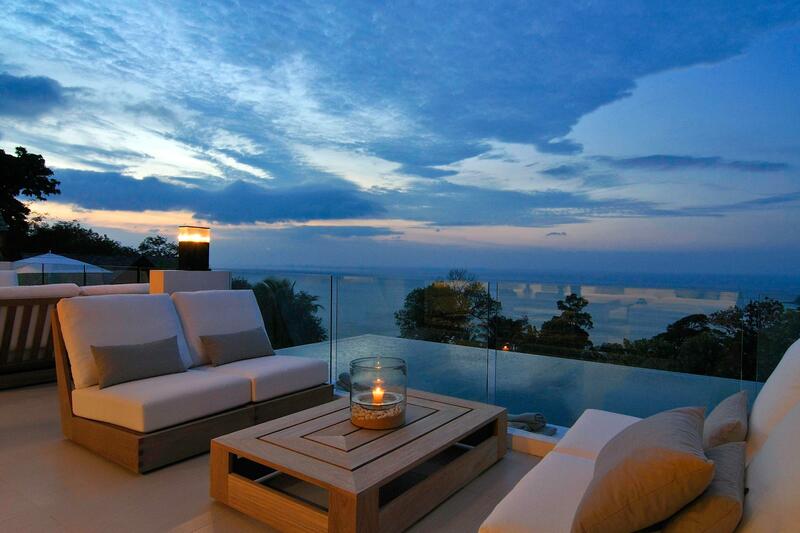 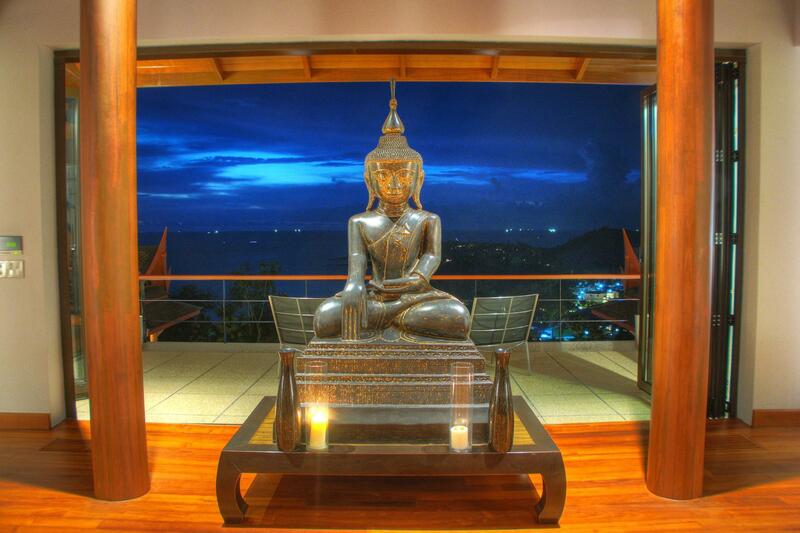 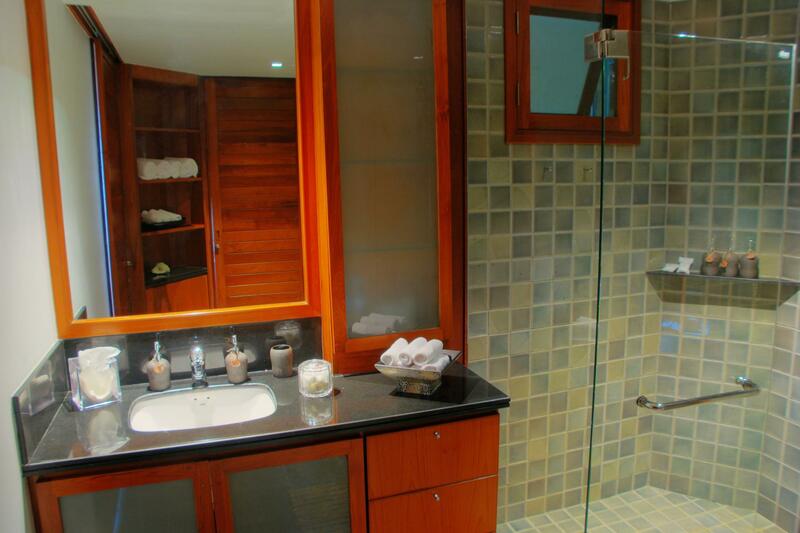 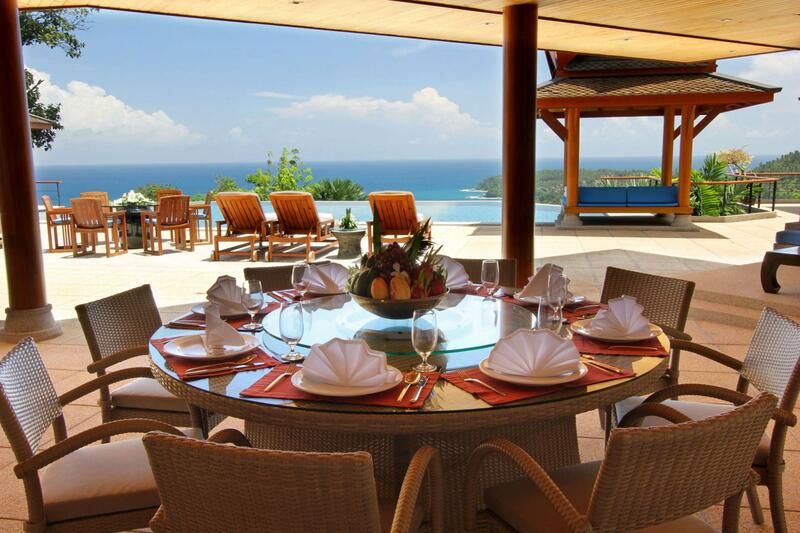 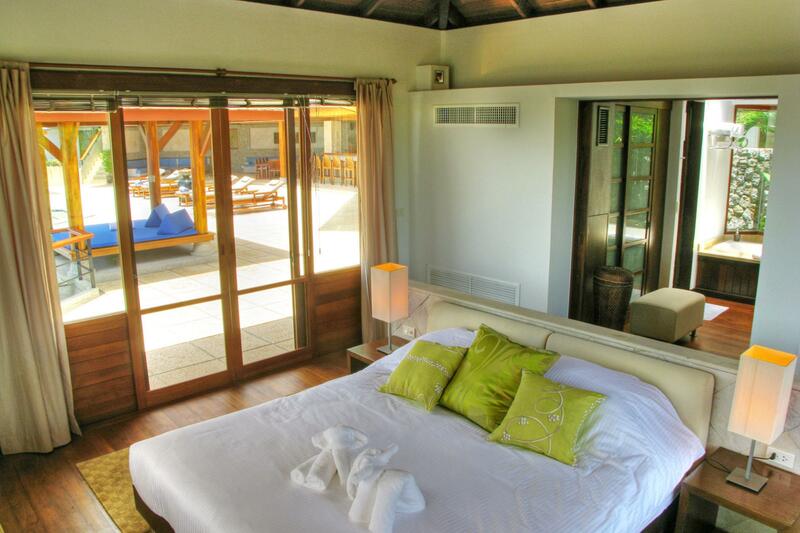 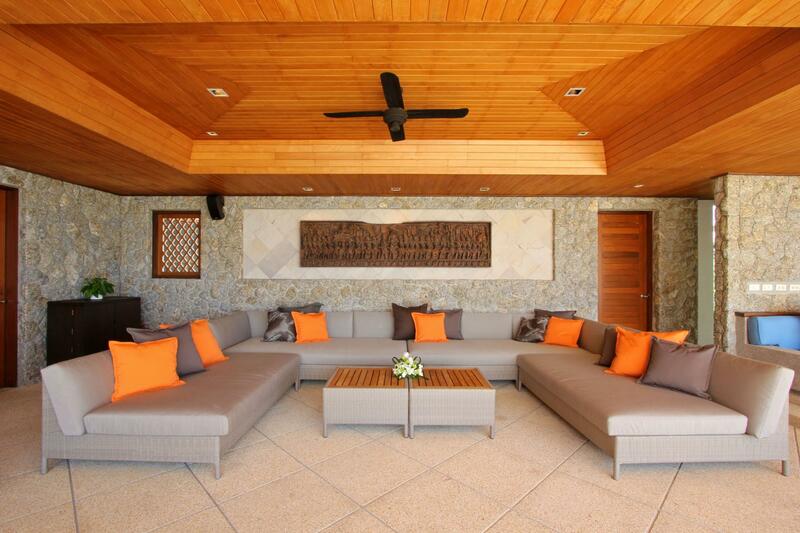 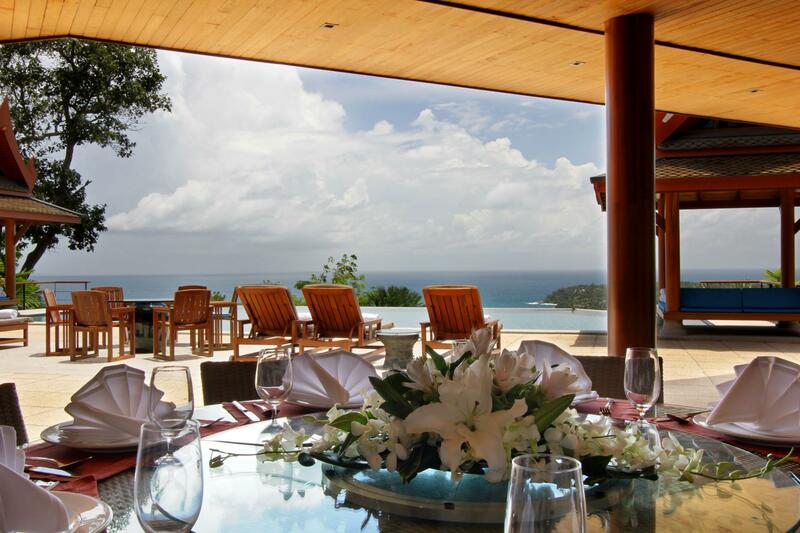 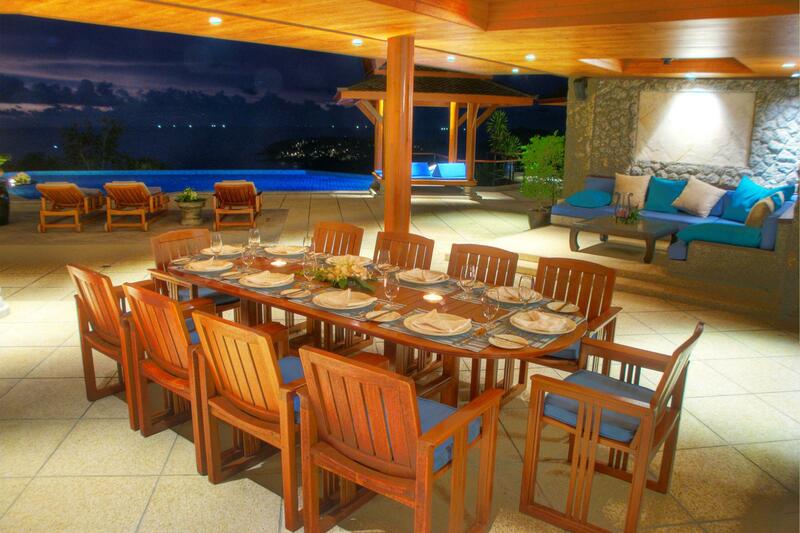 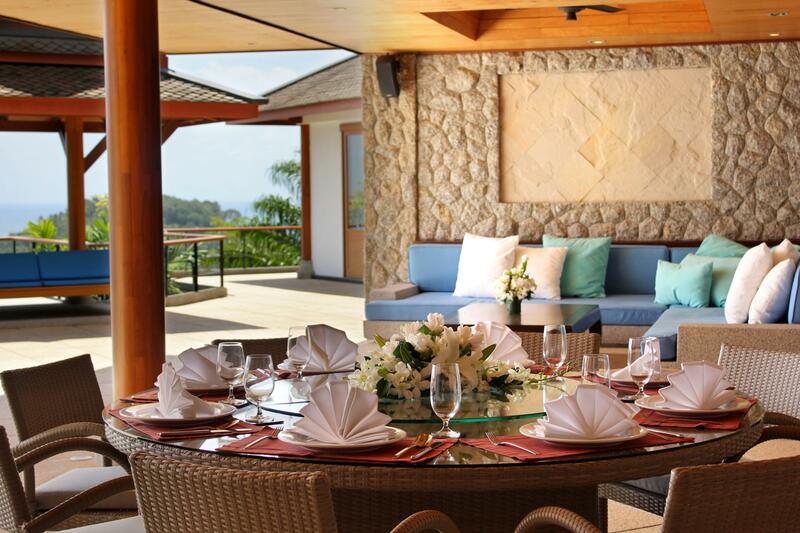 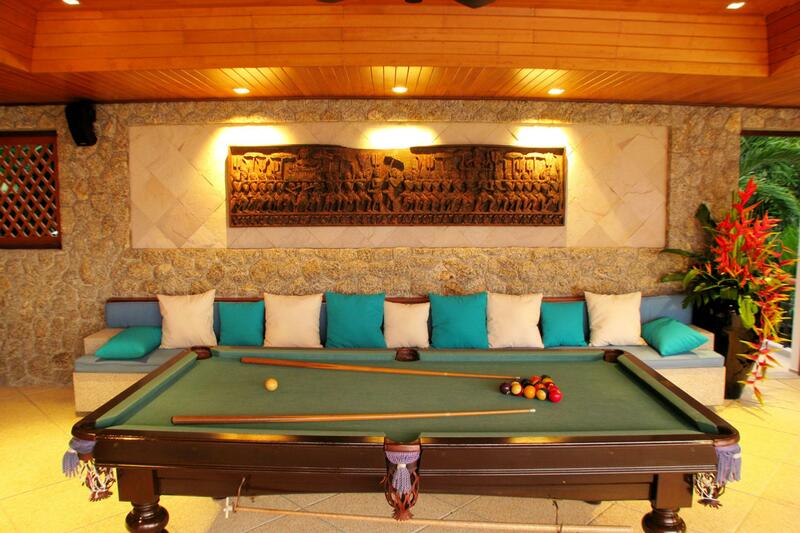 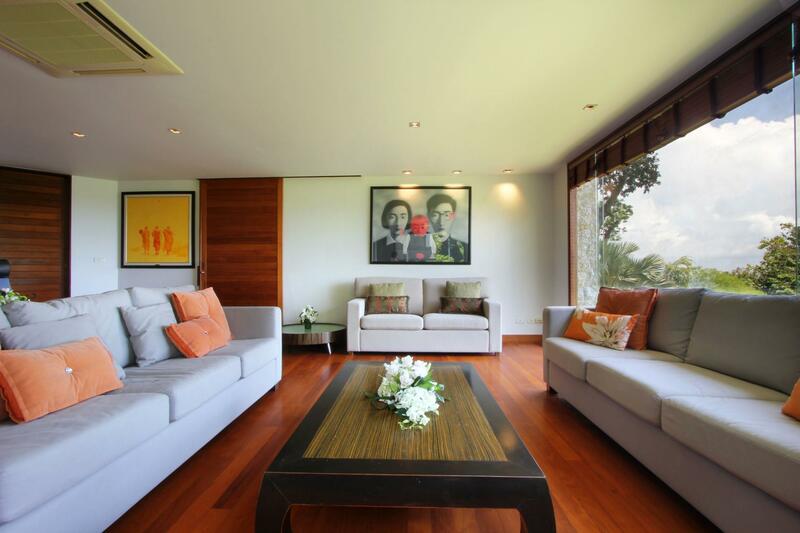 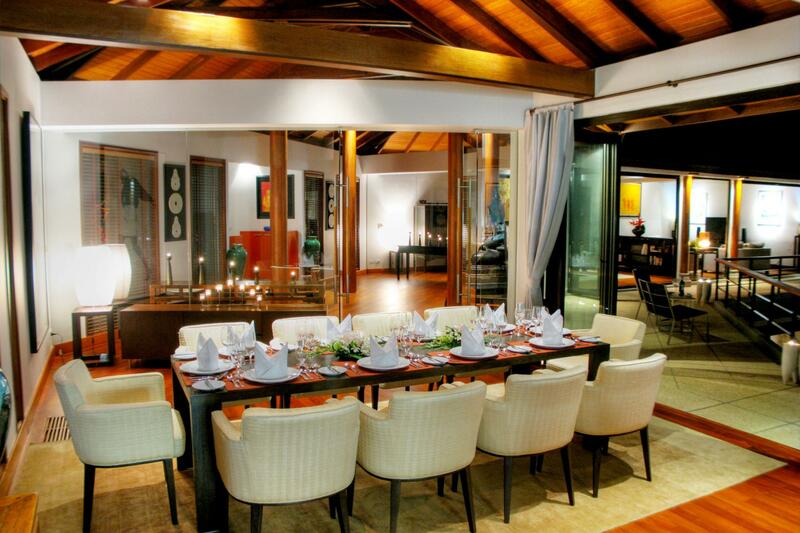 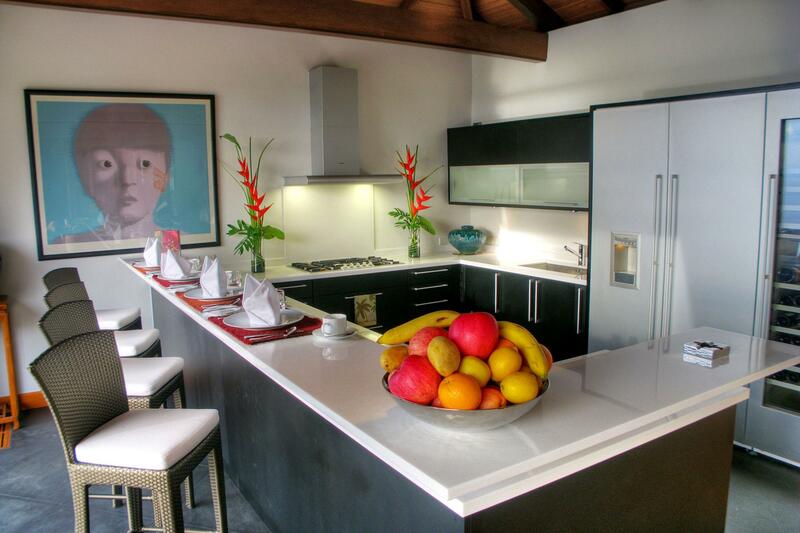 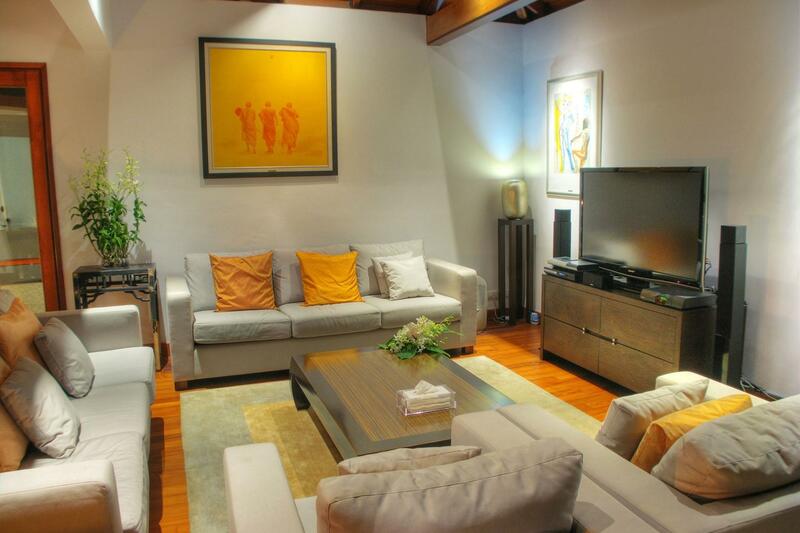 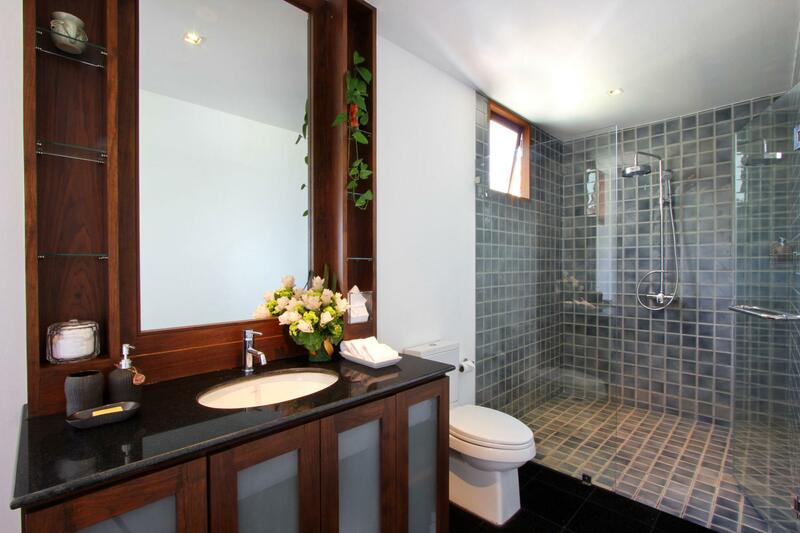 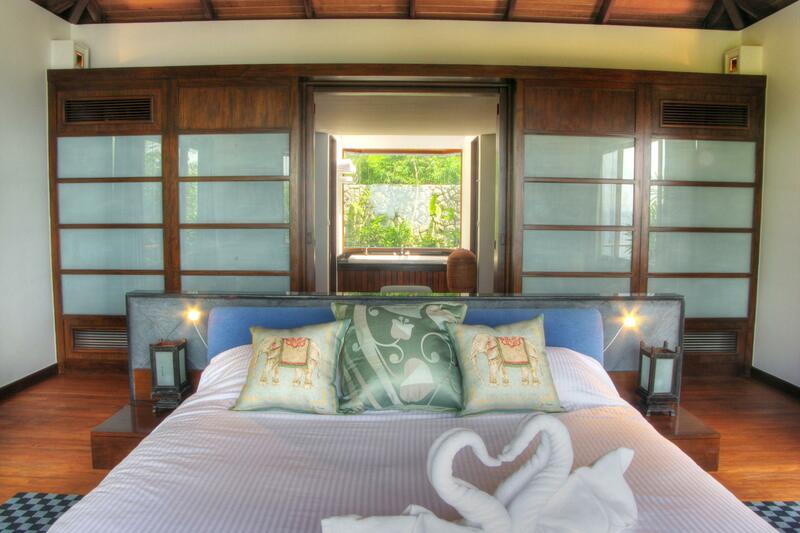 The villa is 25 minutes away from Phuket International Airport and Patong's nightlife venues. 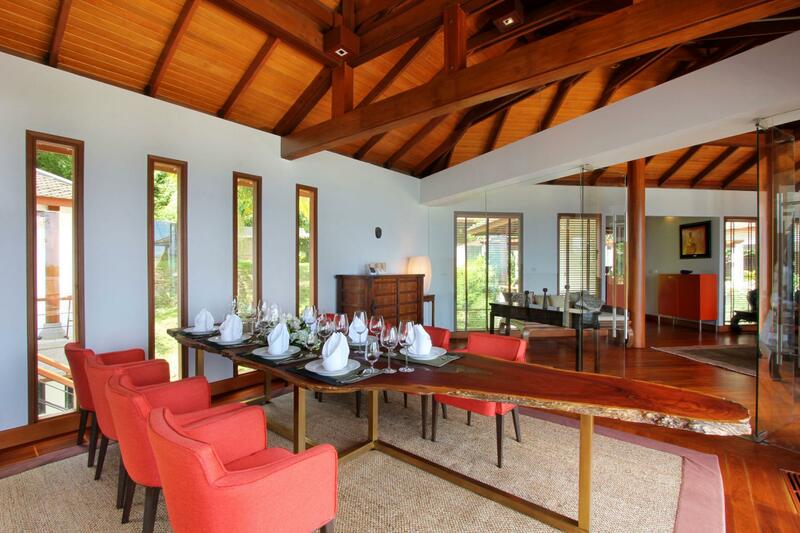 Villa Rak Tawan has unhindered vistas over the white sands of Surin Beach and the changing-color sunsets of the Andaman Sea. 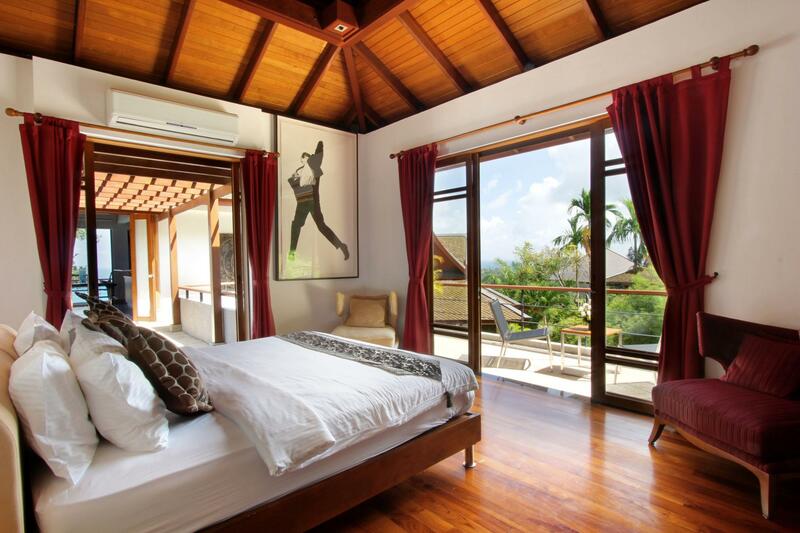 The elegant villa features a 16 meter long infinity edge pool, 6 well-appointed bedrooms spread over three levels, two private salas, outdoor areas for sunbathing, home entertainment room, mini-library, 4-car covered parking, fully-equipped and modern gym, fully-equipped kitchen, terrace, and staff quarters. 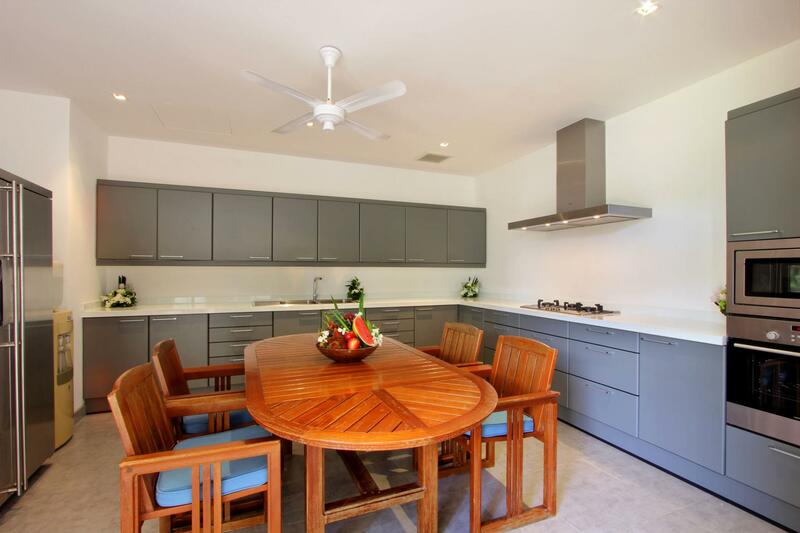 Modern amenities are provided as well and this include, complimentary WiFi Internet access, Bose surround sound system, iPod dock, satellite TV, DVD, and backup generator. 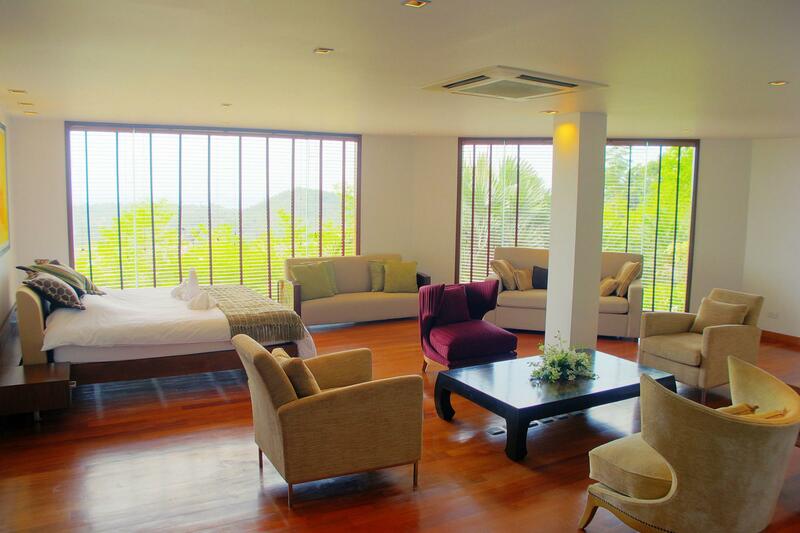 The three-level Villa Rak Tawan offers stunning views and smart layout providing maximum privacy for the entire complex. 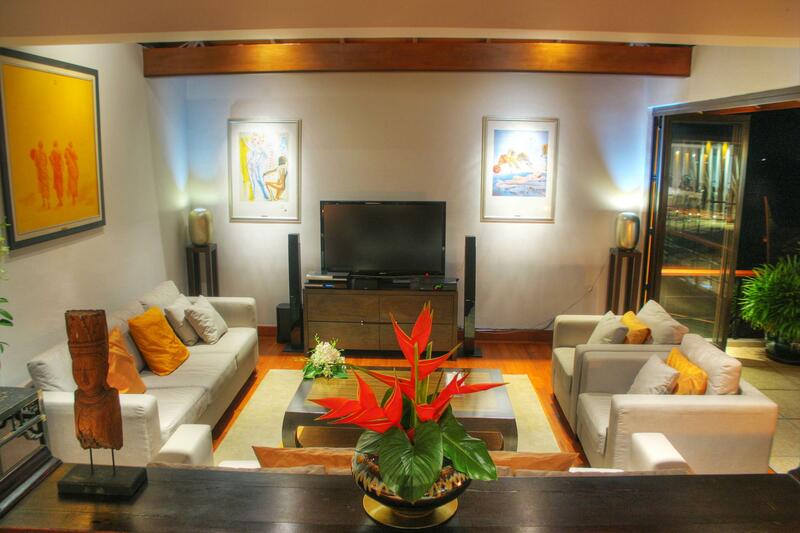 The Upper Level is where the entertainment and living areas are located. 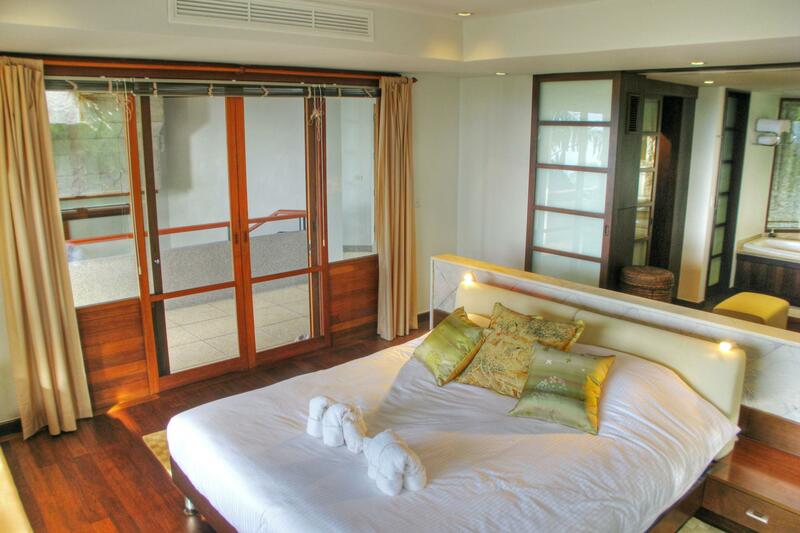 This is also where the western-style kitchen, a large dining room, and a secluded bedroom (Bedroom No 5) with a luxurious balcony overlooking the sea with sitting area, ensuite bathroom with vanity, and separate toilet and shower. 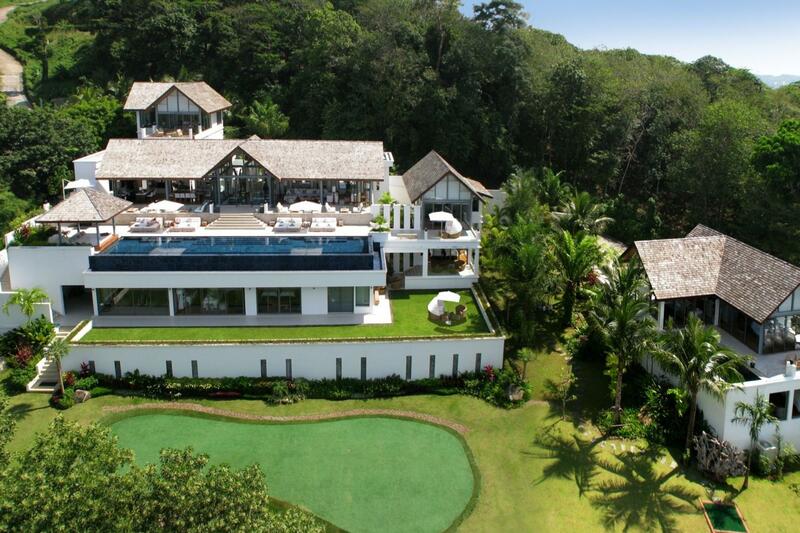 The Middle Level houses the 16 meter long infinity pool, two bedrooms (Bedrooms No 1 and No 2), set at the opposite ends of the pool, a cocktail bar, extensive lounge area with ample seating and a large table suitable for outdoor dining. 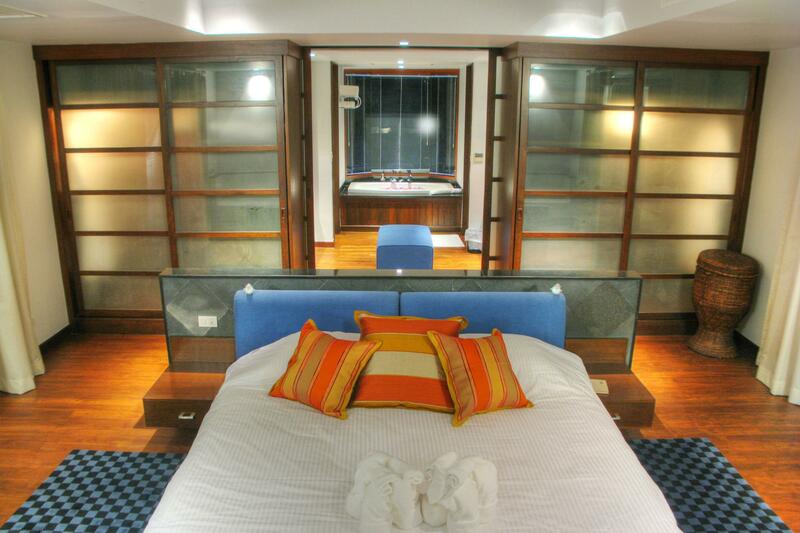 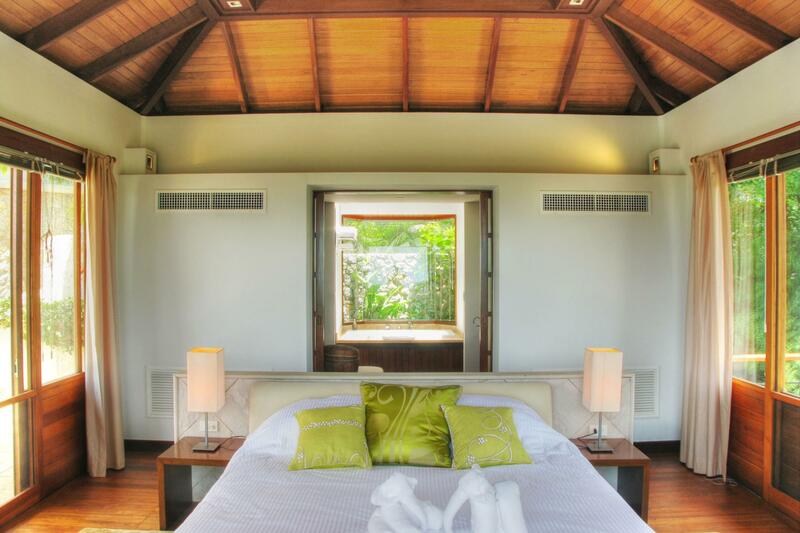 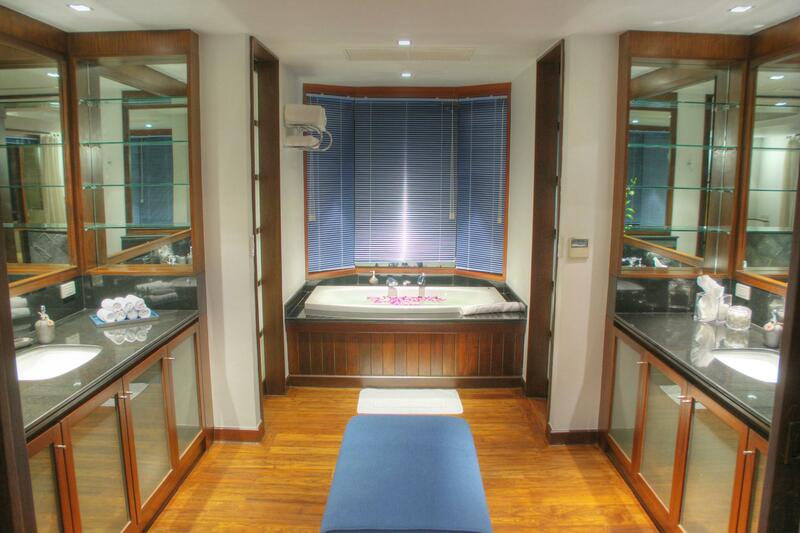 The Lower Level features Bedroom No 3 and No 4 and an office room which doubles as Bedroom No 6. 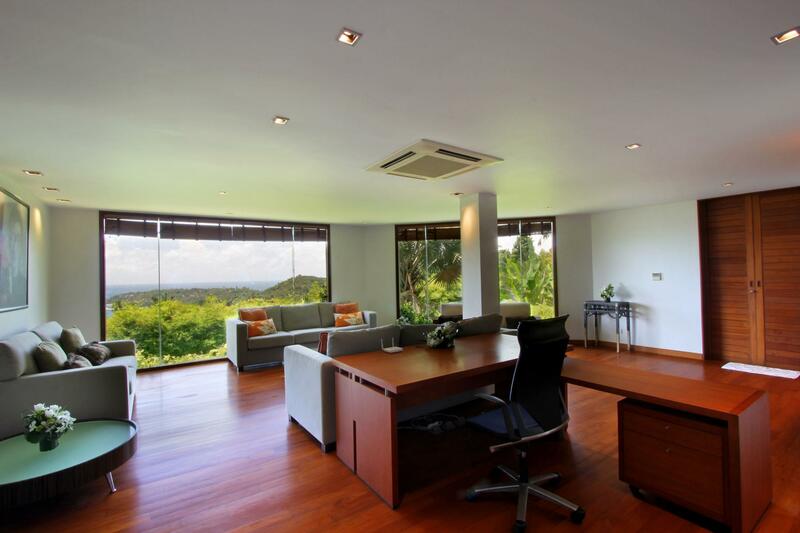 The office room is spacious and with amazing sea views, a sofa settee with pullout bed, ideal for the younger brood. 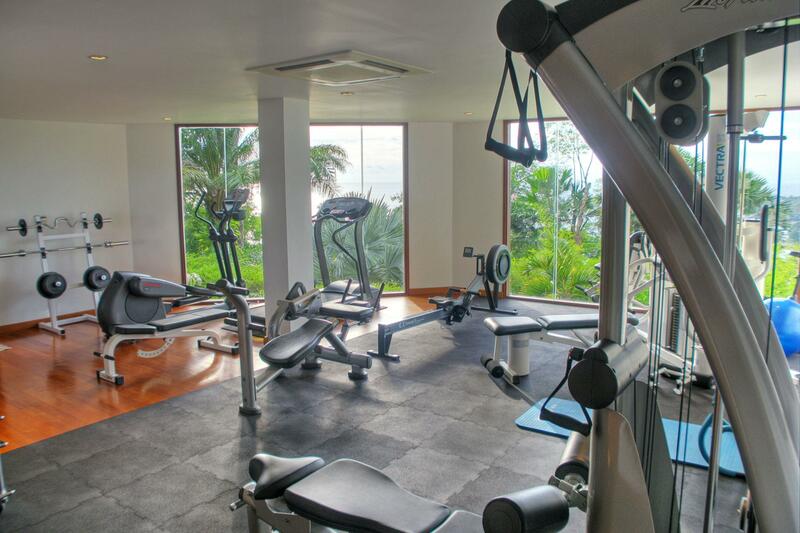 A fully equipped professional gym is at the Lower Level as well. 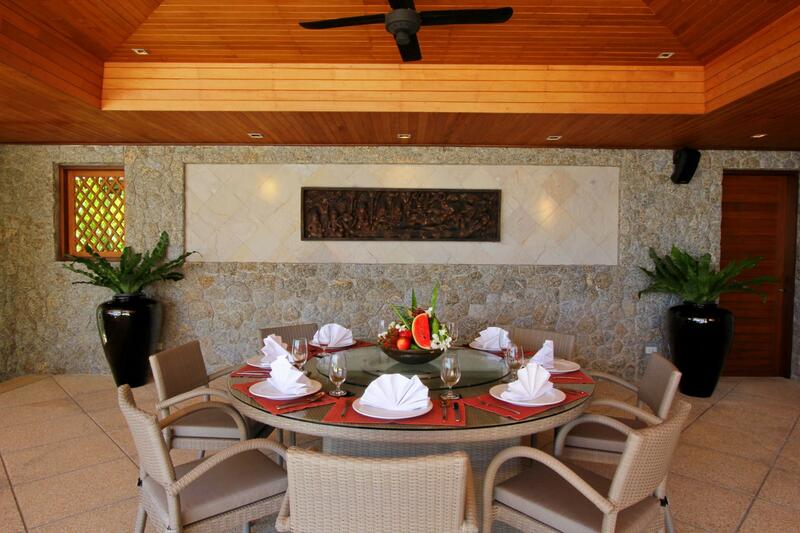 Villa Rak Tawan comes with four live-in staff and two-stay-out staff, daily housekeeping, a full-time chef to cook western and Thai specialties and 24 hour estate security service. 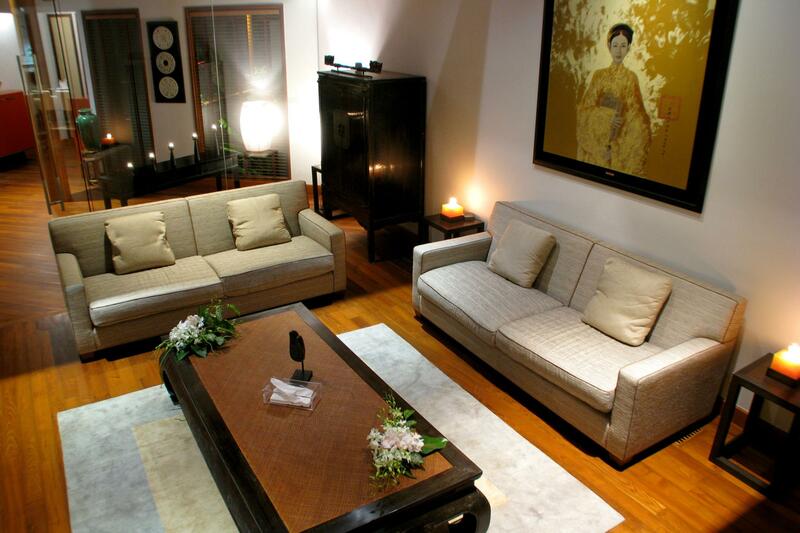 Additional services such as laundry service, babysitting service, car and driver rental.